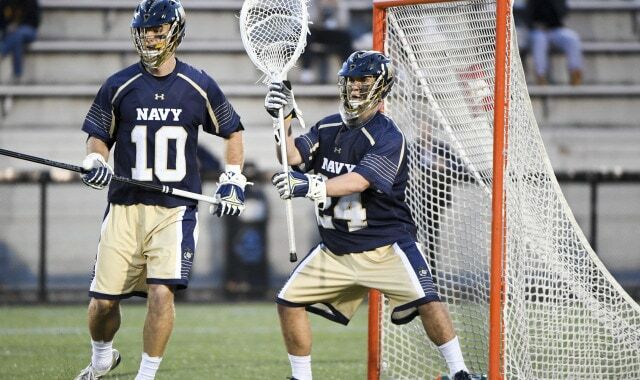 The Navy Midshipmen head to Worcester, MD to face the Holy Cross Crusaders in men’s lacrosse action Saturday at noon. The Mids are coming off a disappointing 15-8 loss to Lehigh last weekend. As a result, Navy sits at the .500 mark in both their overall (4-4) and Patriot League (2-2) records this season. Holy Cross picked up a win last time out with an 11-10, 2OT victory over Brown. 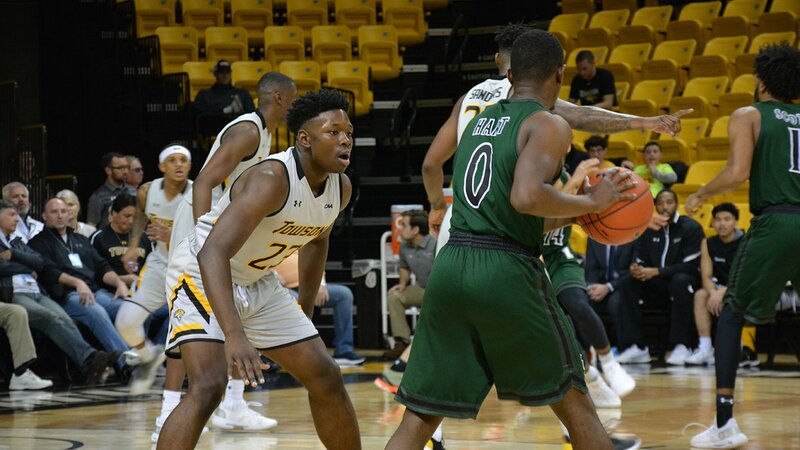 It was the Crusaders’ second win in 2OT this year. Overall, Holy Cross is 3-5 in 2019 but are 0-3 in conference action. Leading the Crusaders on offense are juniors Sean Mullaney and Kevin Kodzis. With 23 points on 17 goals and 6 assists, Mullaney is Holy Cross’ top point-scorer. Kodzis has 21 points this season with 15 goals and 6 assists. On defense for the Crusaders, senior Matt Farrell is second in the nation with 2.88 takeaways per game. In goal, junior Jonathan Tesoro has a 51.2 save percentage and a 10.19 goals-against average. On faceoffs, Holy Cross sends junior Dan O’Connell to the ‘X’. Having won 110 of his 165 draws, O’Connell ranks seventh in the country with a 66.7 win average. 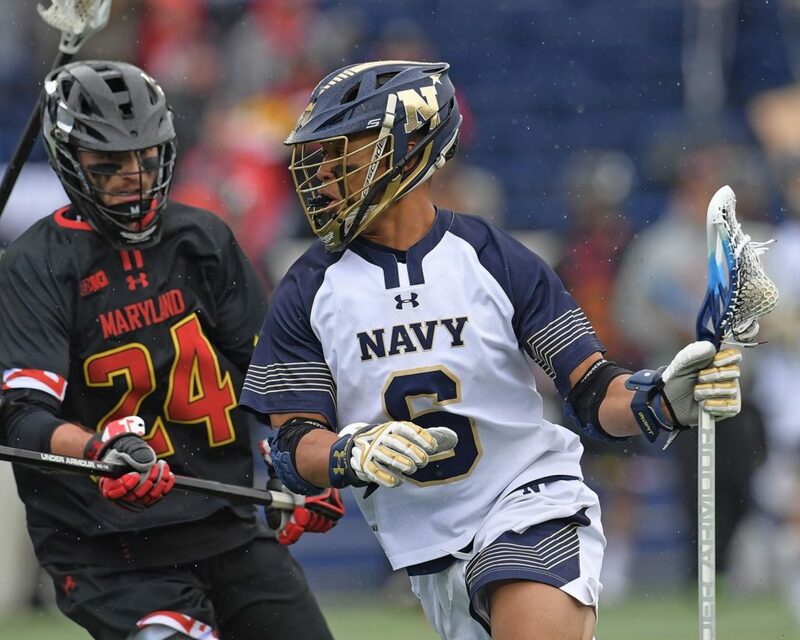 Navy, once again, will rely on senior midfielder, Ryan Wade and sophomore attackman, Christian Daniel, for the bulk of their offense. Wade, who will be looking to score a point in his 33rd game in a row, is tied for the team lead with Daniel scoring 28 points this season. In goal, Ryan Kern has an 11.76 goals-against average and a .514 save percentage. Faceoff specialist, Nick Barry, has the second-most draws for a freshman in Naval Academy history and has won 66 of his 145 draws in 2019. 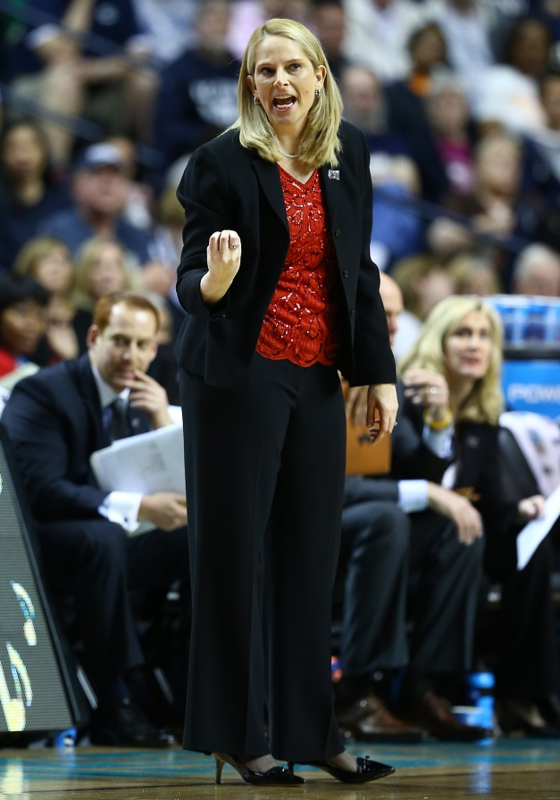 Navy needs to rebound from two tough losses. Holy Cross needs their first win in the Patriot League. Need breeds action, and there should be a lot of it Saturday afternoon in Worcester.